A university professor with a world reputation in his field. 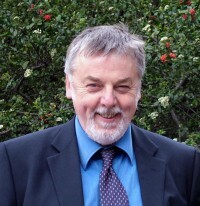 He has held posts at several universities, including the University of Cambridge. His many publications including over 16 books and over 240 academic articles. He has delivered lectures and courses in economics and related topics in several countries. Fellow of the Academy of the Social Sciences. Ranked in a 2006 poll of over 1200 subscribers to the Post-Autistic Economics Review as one of the 100 most important economist of the twentieth century. 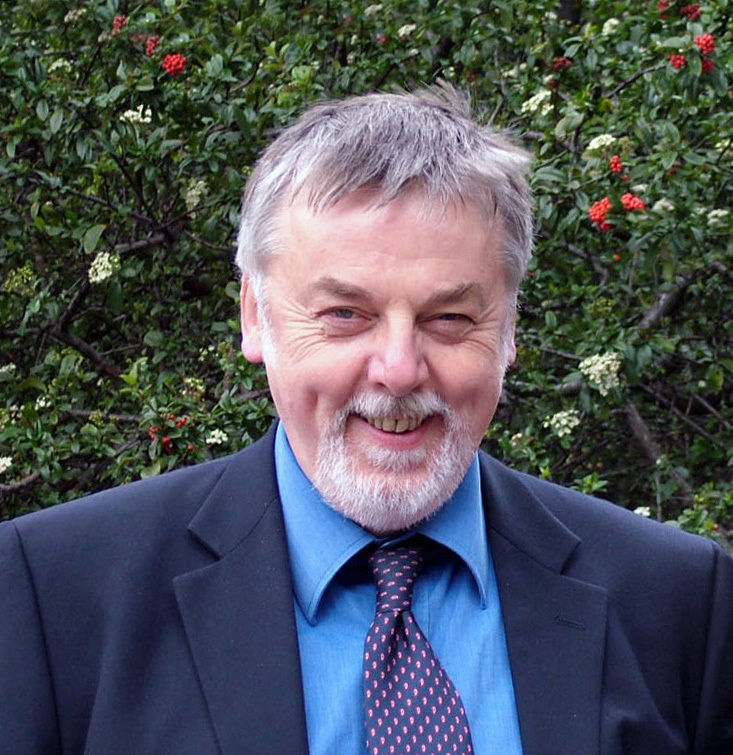 Listed in Who’s Who in Economics (Edward Elgar, 2003) as one of the foremost 1,200 living economists in the world – and one of the foremost 64 living economists residing in the UK. Listed as one of ‘The Top 40 Living Economists on the Net’ by the Post-Autistic Economics Network, November 2000 (www.paecon.net). I appear in Tom Coupé’s overall ranking of the top 1000 living economists in the world. Ranked by a panel of 80 Japanese academic economists, on the basis of published books, as one of the 23 currently most important economists of all time, and one of the top 17 living economists in the world. Conceptualizing Capiatlism: Institutions, Evolution, Future (Chicago University Press 2015). Winner of the Schumpeter Prize. From Pleasure Machines to Moral Comunities: An Evolutionary Economics without Homo Economicus (Chicao University Press 2013). (with Thorbjoern Knudsen) Darwin's Conjecture: The Search for General Principles of Socio-Economic Evolution (Chicago University Press 2010). Economics in the Shadows of Darwin and Marx: Essays on Institutional and Evolutionary Themes, Edward Elgar, Cheltenham, 2006. The Evolution of Institutional Economics: Agency, Structure and Darwinism in American Institutionalism, Routledge, London, 2004. After Marx and Sraffa: Essays in Political Economy, Macmillan Press, London, 1991.